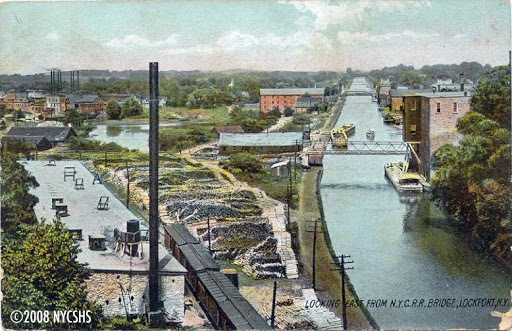 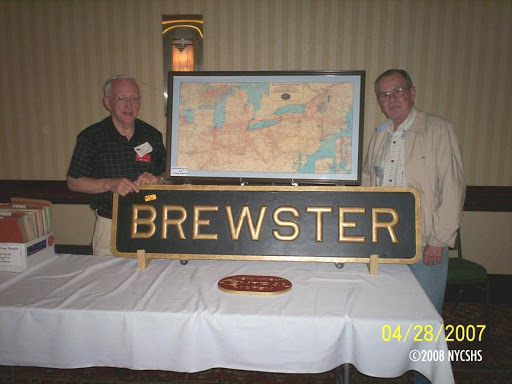 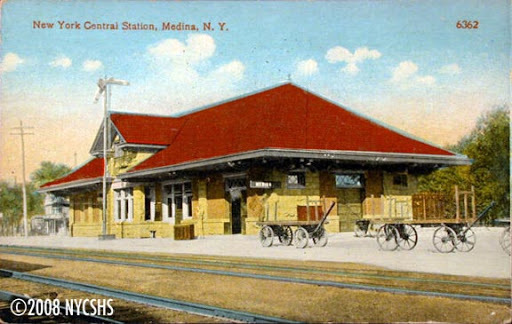 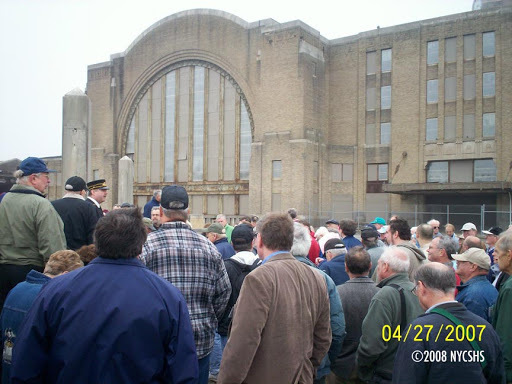 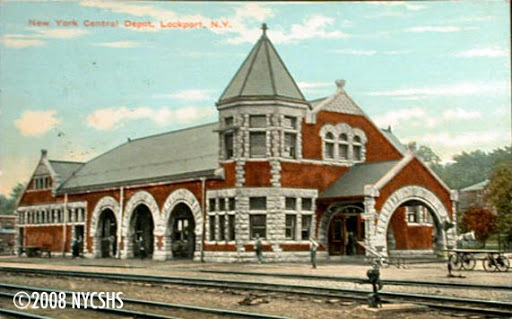 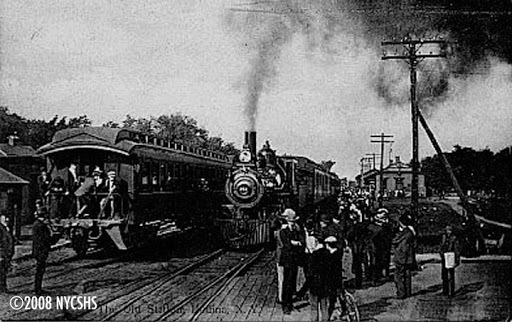 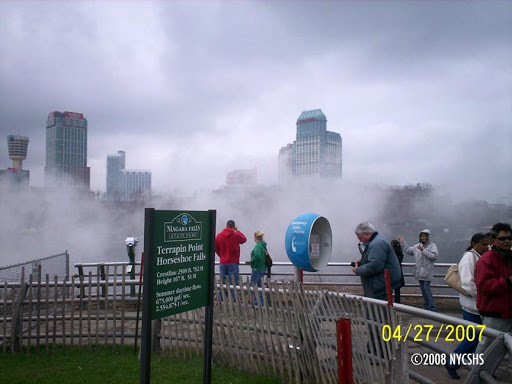 The 2007 NYCSHS Annual Convention was held in Niagara Falls, New York, and featured an excursion on the Falls Road Railroad (former NYC Falls Road) as one of its activities. 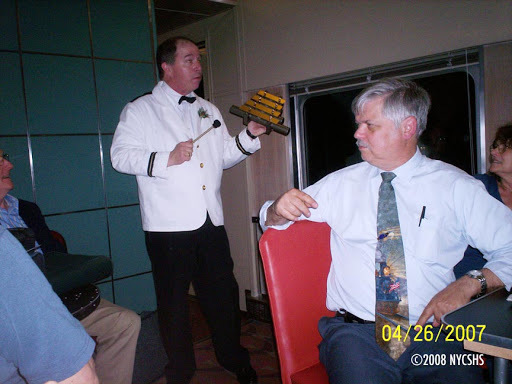 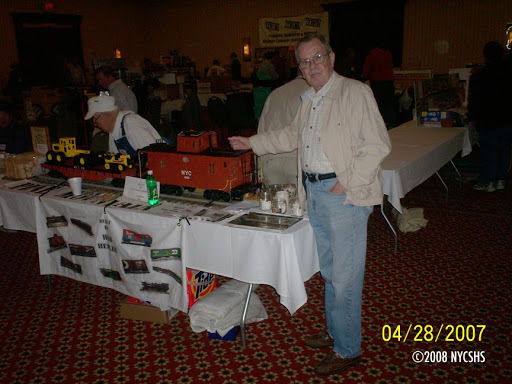 Here are some photos and artifacts provided by Bill Strassner. 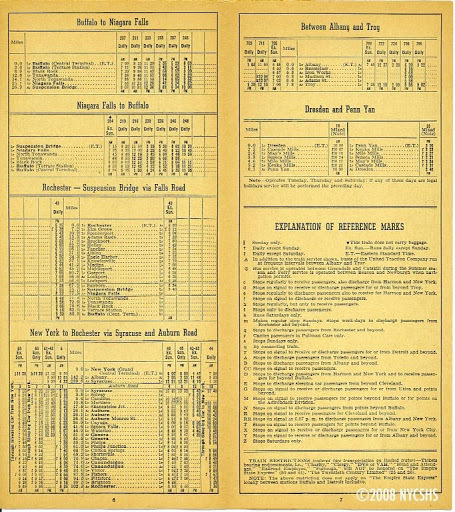 A section of the NYC 1944 Public Timetable – covering the Falls Road.